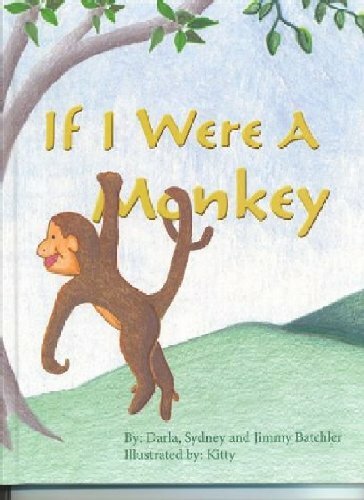 If I Were A Monkey is a charming picture book for children, highlighted by inspiring illustrations. It is a fun, warm look at what it would be like to be an animal, then findind it best to just be who you are. About Darla Batchler (Author) : Darla Batchler is a published author of children's books. A published credit of Darla Batchler is If I Were a Monkey.